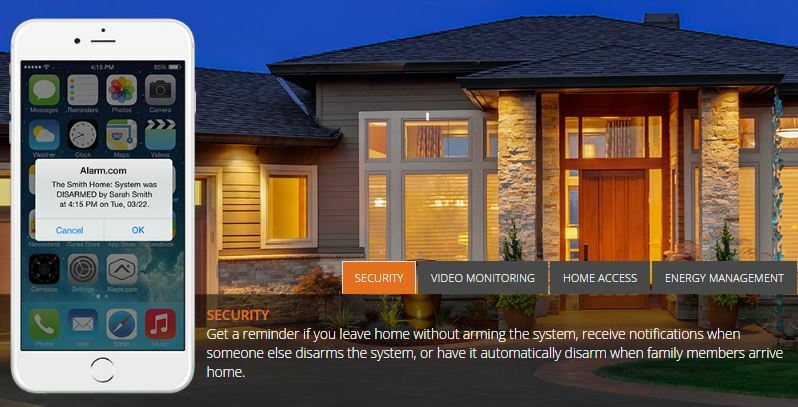 Keep your home and loved ones protected with professionally monitored Smart Home Security. 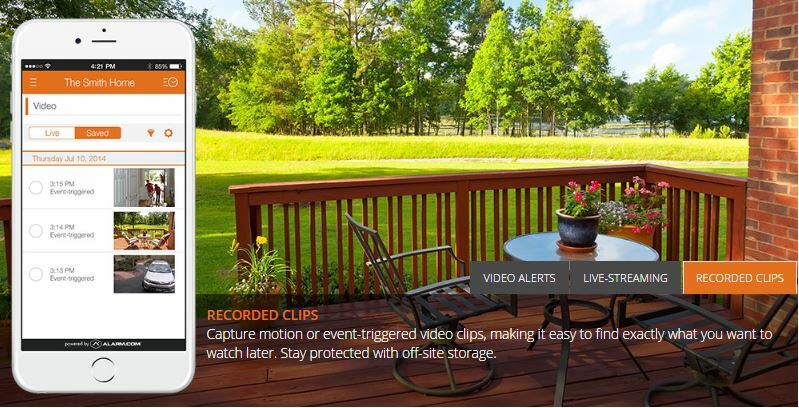 Our App is engineered for reliability so your home stays protected even if the power is out, the phone lines and internet are down, or your panel is smashed. 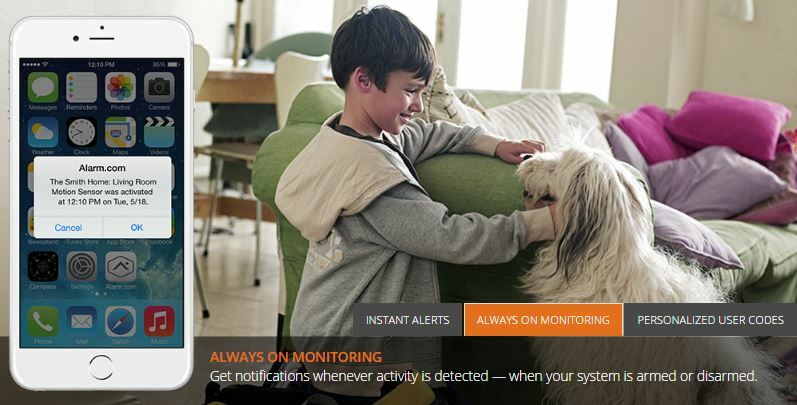 And, you’ll always be connected to what’s happening at home with real-time alerts and remote control through our mobile app. 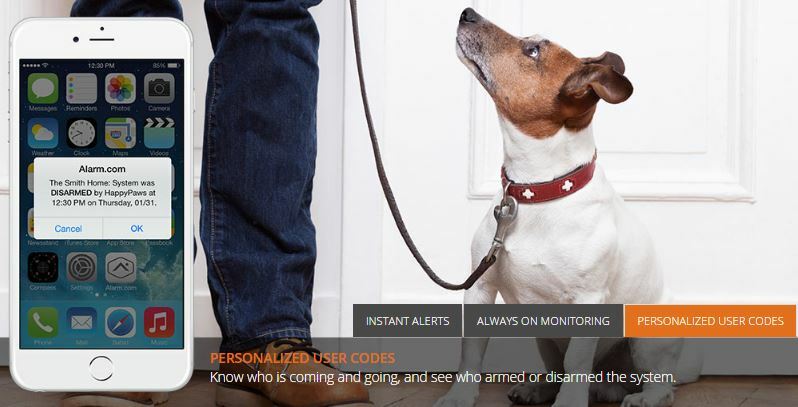 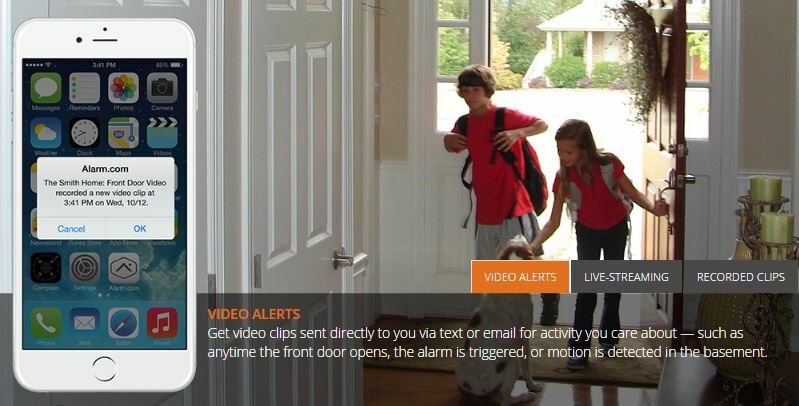 Stay aware of what’s happening at home, even when you’re away with Safeguard’s interactive Video Monitoring. 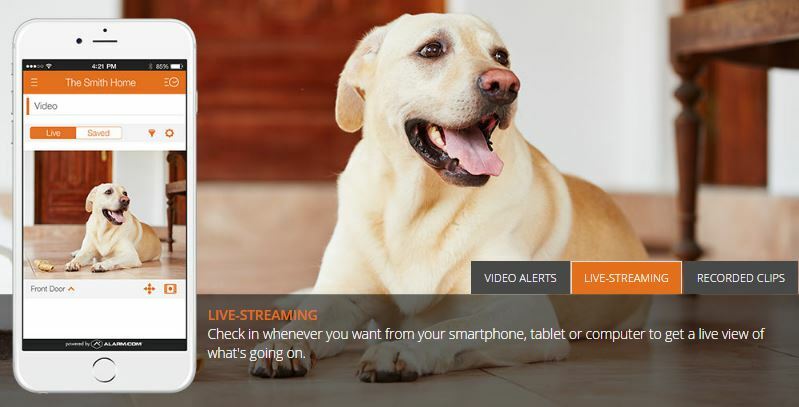 You’ll never miss a moment of the key activity you care about, thanks to real-time video alerts and peek-in access to live streaming video feeds. 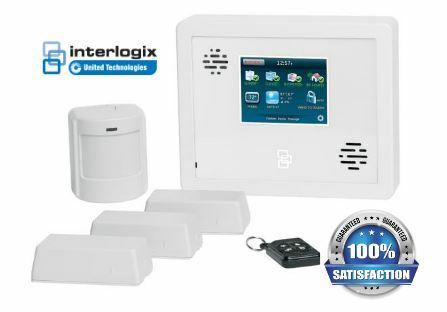 Upgrade your smart home with simple control and intelligent automation across all of your connected devices, all in one totally integrated system. 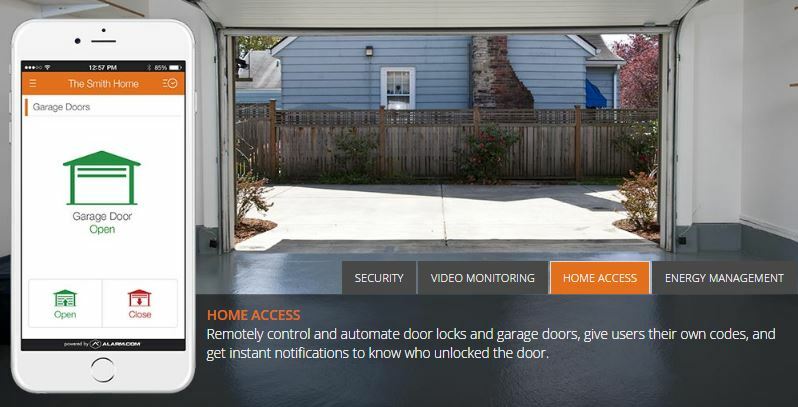 With Safeguard Security, you don’t have to worry about how to install a new device, or how to get your security system and lights to work together. 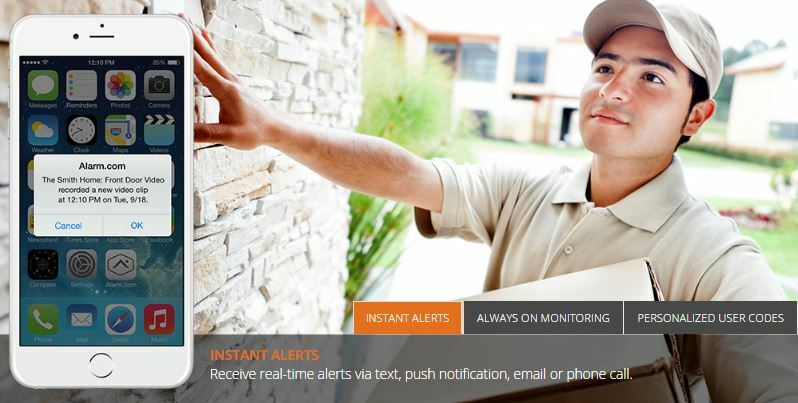 Our professionally installed systems are configured to your home and controlled in one app. 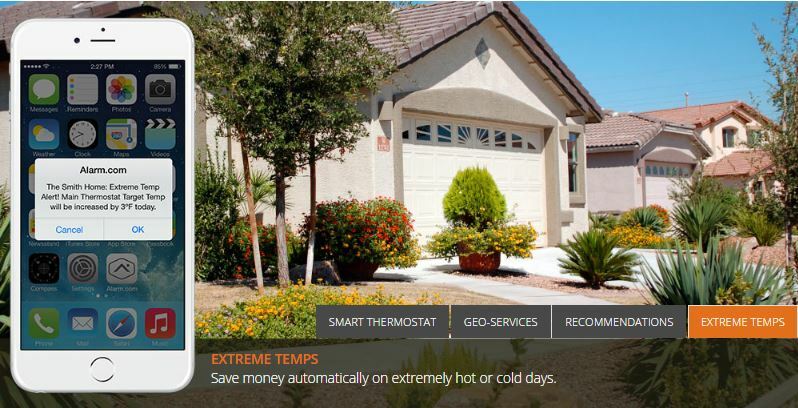 Keep your home comfortable and save energy — no wiring, patching, or painting required. 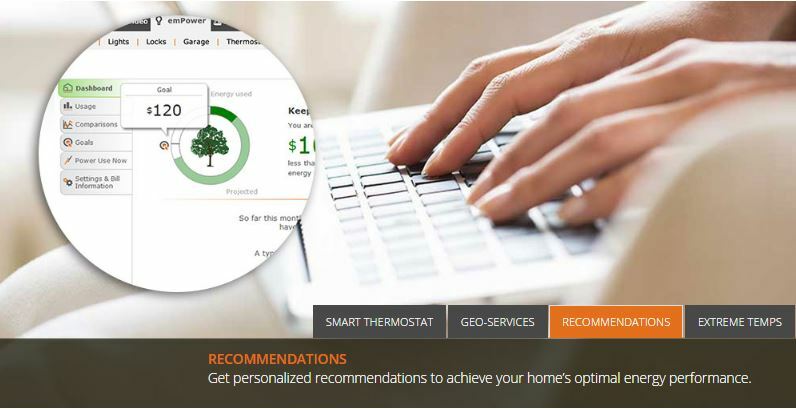 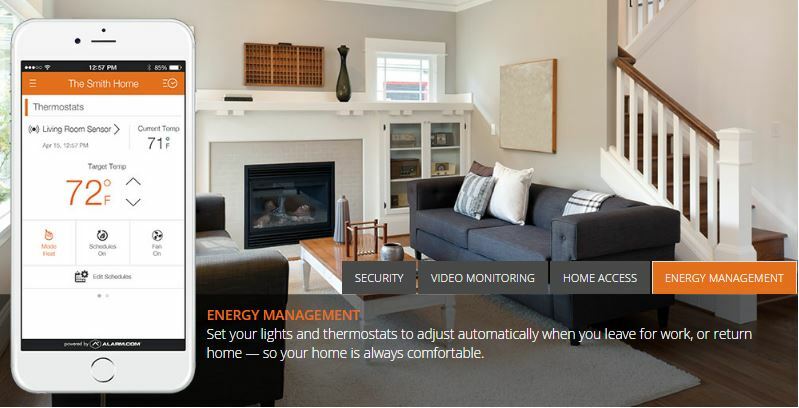 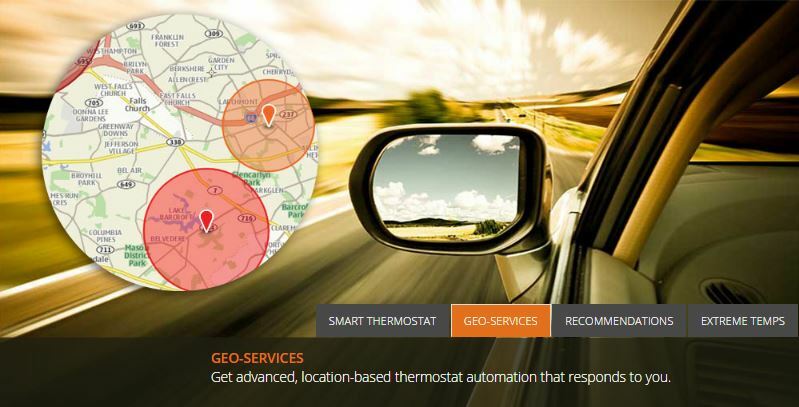 Our Energy Management system is professionally installed and integrates seamlessly into your smart home system. 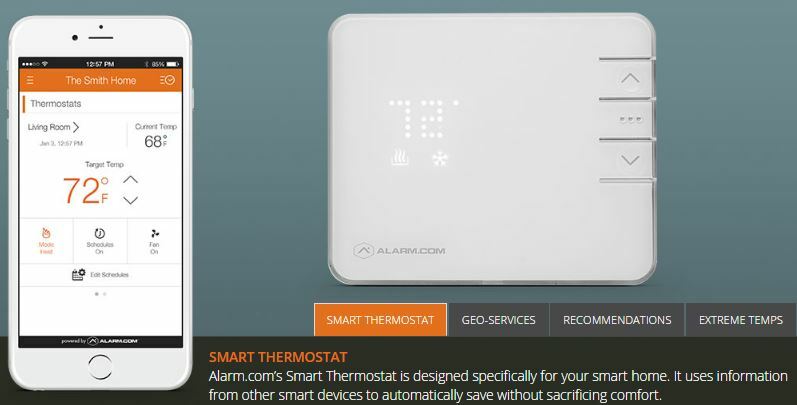 It learns about your routine by gathering data from across your home to provide smarter automation, and can be controlled remotely from your mobile app. 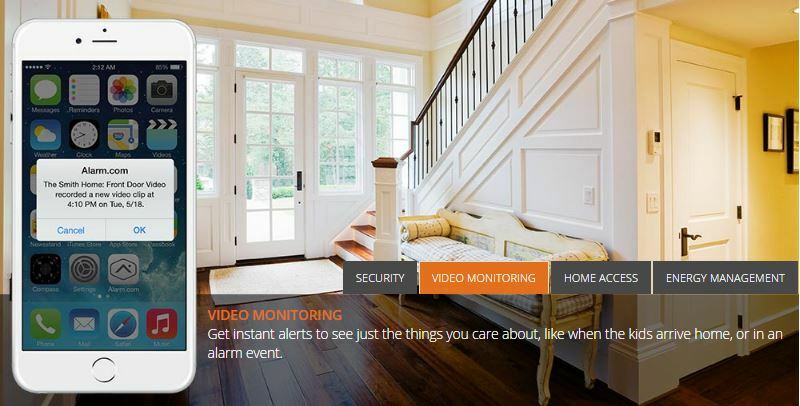 Learn how our Life Safety, Home Automation, and Security Monitoring system integrates seamlessly into your daily lifestyle! 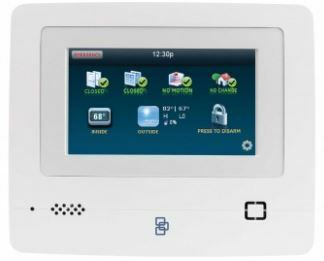 Contact Us Today for FREE Equipment & FREE Installation!